Pitra Dosha is one of the most important concepts of Vedic Astrology. It can defined as the curse of the ancestors. This means that the person who has Pitra Dosha has some angry forefathers! It appears in the horoscope of a person whose ancestors have committed bad deeds in their lives. The anger of a person’s forefathers can bring him many troubles like debt, failure in new ventures and health problems. Effect on Health: Pitra Dosha creates undesirable effects on persons health and mind making them physically unsound or diseased. It leads to persistent bodily disorders or disease and is more likely to cause prolonged illness of self or any family member. Effect on Conceiving: Pitra Dosha at times also causes problems in conceiving and continuing the generation further. Effect on Wealth: Affected person lacks financial prosperity and stability, huge debt that pushes a person to extreme poverty, obstacles in functioning of business, facing difficulty in getting monetary benefits and more. Effect on Marriage: Pitra Dosha will adversely affect his/her relationship with the spouse or beloved. Delay in marriage, strained married life, infertility, extramarital affairs and even divorce. Effect on Career: The person who has Pitra Dosha faces recurrent loss of jobs, difficulty in promotion and sometimes even destruction of one’s career. Satisfying the Ancestors! 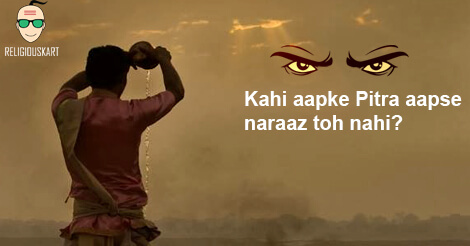 Your ancestors will get satisfied if you will do Pind daan, worship and Tarpana on the death anniversary in the Shrad Paksha of Ashwini month with sesame, couch grass, flowers, raw rice and Ganga water. After that, offer food, clothes, fruits and donation to the Brahmins to pacify them further. What if you don’t know the date of their death? For all those who do not know the death dates of their ancestors, they can perform these rituals on the day of Amavasya in Shrad The next Ashwin Amavasya is on 8th October, 2018! What else can be done till then? If they worship the Peepal tree then Pitra will be removed. If he will offer Kheer to his ancestors on the day of Somvati Amavasya then Pitra Dosha will be removed. You can also offer food and clothes to Brahmins on every Amavasya to reduce negativity of Pitra Dosha. Bringing about changes in your daily life! – Give respect to your father and other senior members of family and take their blessings to strengthen the position of Sun. Offering holy water to the sun during sunrise is beneficial. Chant Gayatri Mantra to strengthen the position of Sun in your horoscope. Wearing ruby could increase the strength of the Sun, but it depends on the position of Sun in the horoscope. 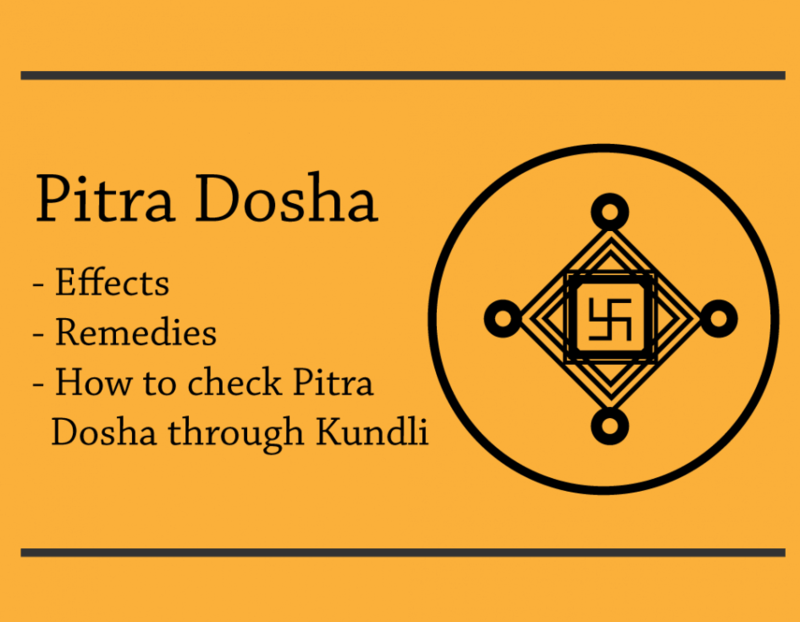 HOW IS PITRA DOSHA CHECKED THROUGH KUNDLI? The presence of the Sun, descending Moon, Mars, Rahu, Mercury in the 5th house indicates Pitra Dosha. 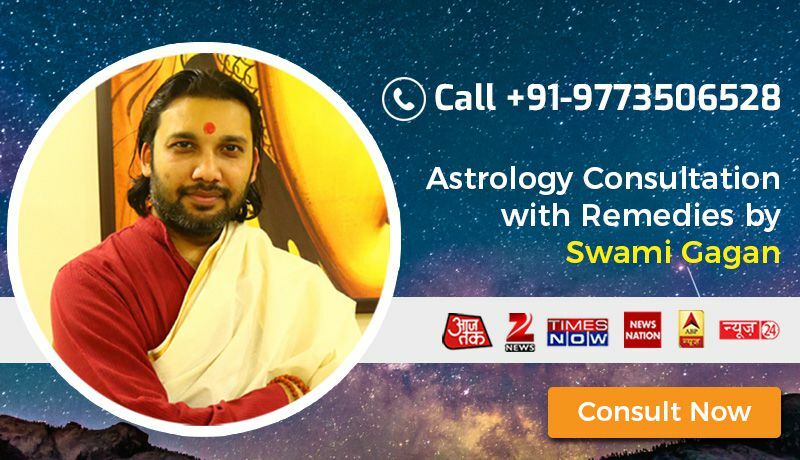 If the curses of forefathers found in natal chart in the form of close afflictions of Ketu and Rahu benefices malefic planets. The 5th house Lord is either being associated with bad luck or misfortune. Association of 5th house Lord with Rahu/Ketu in any house indicates Pitra Dosha. So simple yet so often forgotten about. A must-read, well done.